There are so many fun things to do in New York City. You have Central Park, the Empire State Building, Times Square, the Brooklyn Bridge, etc. But here are a few fun off the beaten path things to do in New York City that may not be on your radar when you are visiting NYC. Bryant Park is just two blocks away from Times Square and there are so many things to do. You can play ping pong, golf, chess, board games, and there is even an art cart. It also offers fun daily events such as movies at night, yoga meetings and concerts seasonally. 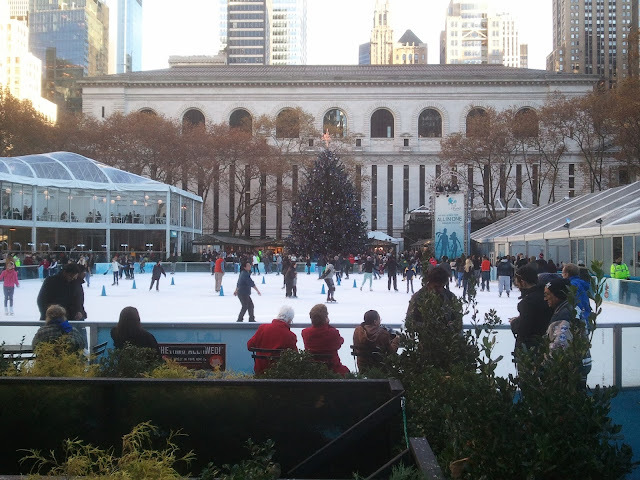 During the winter, there is even an ice skating rink. The best thing about it is that it is all free! The main branch of the New York Public Library is also in Bryant Park and it is like a museum in there. 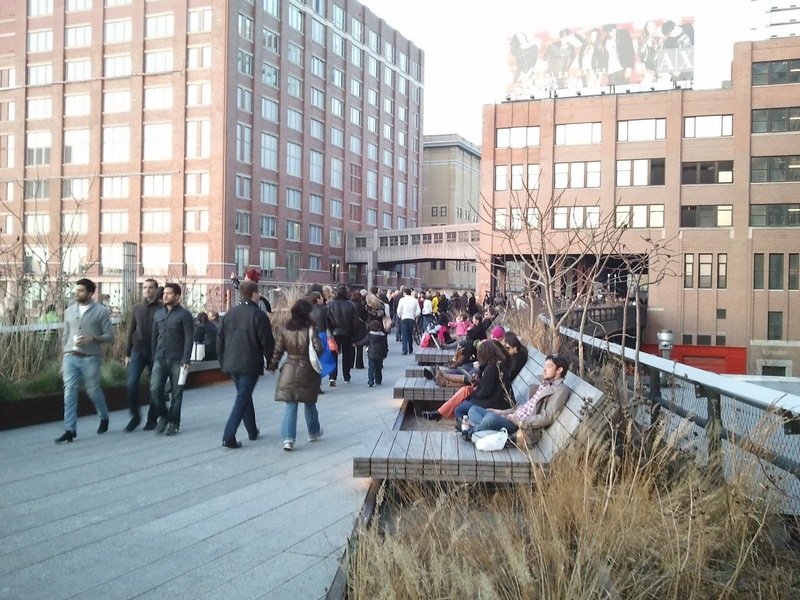 Another park we recommend checking out is the High Line. It is a beautiful park built on abandoned elevated railroad tracks on the west side of Manhattan. It is very relaxing walking along the High Line and it offers breathtaking views of the city. New York City is known for its vibrant and exciting dining scene. One of the best ways to explore the foodie scene is through food halls and outdoor food festivals. One of our favourite food halls is DeKalb Market Hall. There is so much you can try here: paellas, Katz's famous pastrami sandwiches, cake pops, key lime pies and so much more! One of our favourite food festivals is Smorgasburg which also has a ton of yummy options. New York City is also known for its art and not all of it is in museums. You can find everything from the world famous bull near Wall Street to Banksy pieces hidden away in alleys just walking around the New York City streets. You just never know what you will come across unless you keep your eyes open. Finally one of the things that makes New York City unique is the subway. It is still the cheapest and most convenient way to get around the city. We also love exploring subway stations. Each subway station is full of history. Here is a tip... if you stay on a downtown 6 train past the last stop Brooklyn Bridge, you can get a glimpse of the old City Hall station. It has been closed for decades so taking this trip is like getting a glimpse of the past. Ray Chin is a blogger for Ahoy New York Tours and Tasting, which offers two fun NYC food tours. Chinatown & Little Italy Food Fest and Taste of Mulberry Street. 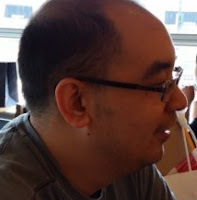 He loves exploring New York City and he is always looking out or exciting new restaurants to try. Why Did I Travel to Karachi?